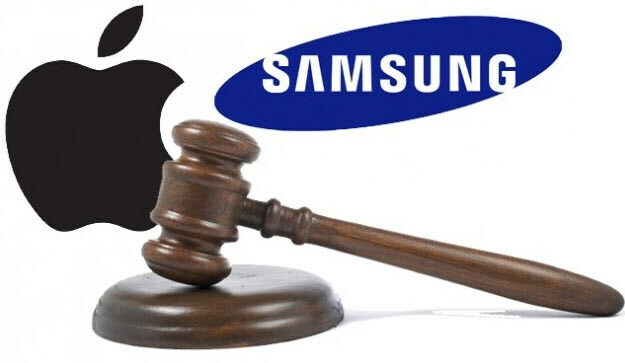 A New Patent war for Samsung again as the Korean Company is ordered to pay $15.7 million in the latest dispute. The company has been found guilty on infringing the patents of company Rembrandt Wireless Technologies LP by the Harrison County federal jury. 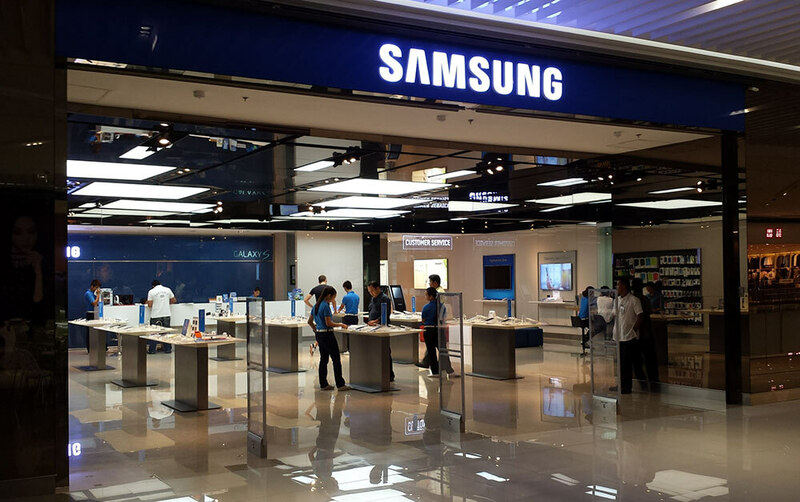 The two patents that Samsung has been found guilty on infringing relate to Bluetooth technology. More specifically the patent duo relates to a "system and method of communication using at least two modulation methods." The Korean company has been making, selling, using and offering for sale Bluetooth EDR (Enhanced Data Rate) devices and the aforementioned technology is in the core of them.